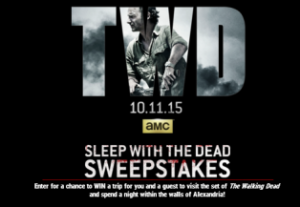 ACM – Win a $2,000 trip for 2 to the location of The Walking Dead production filming in Georgia and more prizes by November 30,2015! 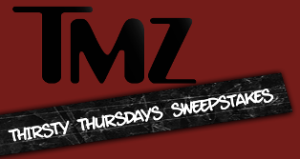 KRAFT – Win 4 trips to the Live Nation concerts o your choice and more prizes by September 30, 2015 – INSTANTLY! 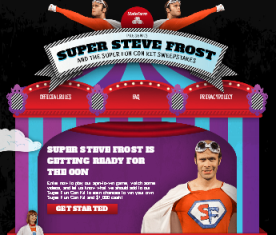 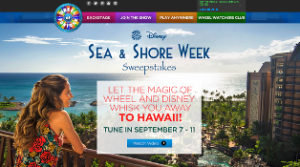 Cartoon Network – Win A $1,000 check, a tote bag, a travel set and more prizes by August 9, 2015 – INSTANTLY! 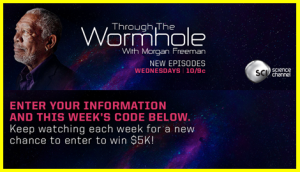 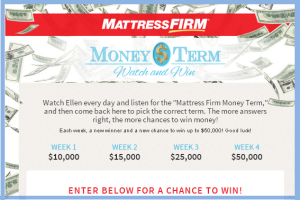 Warner Bros – Watch and Win a trip for 2 to Malibu, California plus a $2,500 Omaha Steaks gift card and more prizes by May 29, 2015 – DAILY ! 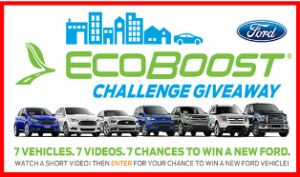 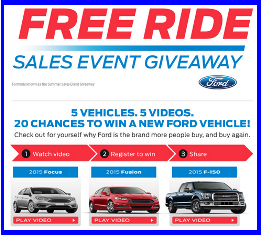 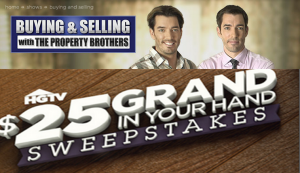 Ford – Watch and win a new Ford Vehicle valued at $30,000 plus a $500 check by June 30, 2015! 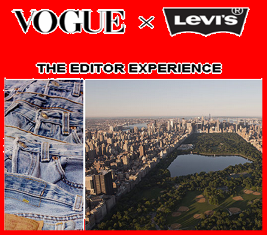 Vogue x Levi’s – Win a $5,525 trip for 2 to NYC plus a $1000 store shopping spree and more prize on Mother’s Day, 2015! 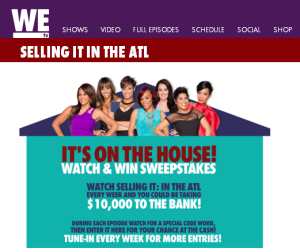 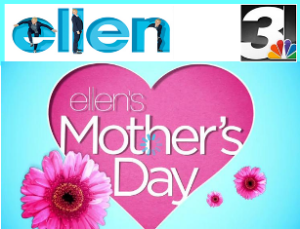 WKYC Channel 3 – Win a prize package of various gifts value up to $5,000 everyday until May 7, 2015 from “The Ellen Show”! 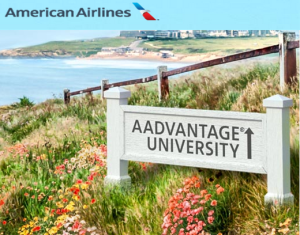 American Airlines – Win 840,000 American Airlines AAdvantage miles for two round-trip tickets to anywhere American Airlines flies by June 12, 2015!